If you're hosting family Christmas this year and are a little concerned your current broadband package isn't up to the task of the FaceTime calls, constant festive playlist streaming, and Netflix binges – have we got a deal for you! 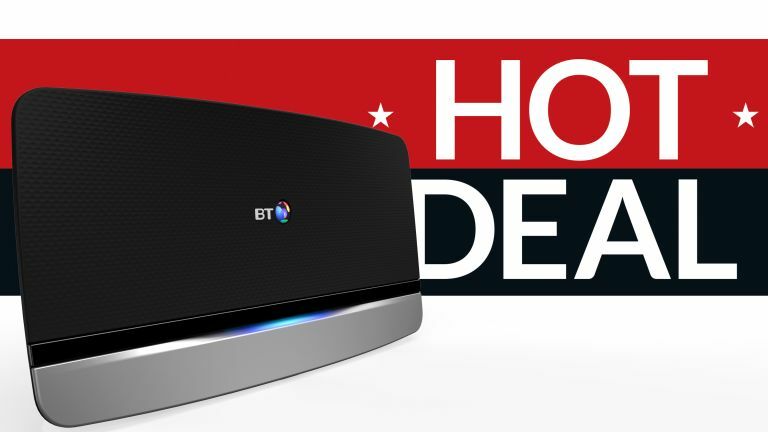 BT has unveiled a phenomenal new fibre broadband deal that includes a pre-paid Mastercard to spend on whatever you like, as well as a free Google Chromecast – so you can beam the beam festive family photos from your smartphone to the TV. When it comes to the broadband packages themselves, our top pick is BT's Superfast fibre broadband deal. It'll set you back £29.99 a month – down from £35.99 a month, but you get a hefty £120 pre-paid Mastercard. BT also includes free weekend calls to UK landlines, unlimited internet usage, and 200GB cloud storage. If you decide to add the BT Sport App, which is free for the first three months but then costs £9 a month, BT will throw-in a free Google Chromecast worth £30. BT Sport App lets you to stream live coverage to your phone, tablet, and other devices. If you're looking just a little bit faster, then it's worth checking out the £39.99 a month unlocks some impressive 67Mb average download speeds as well as a truly monumental £140 pre-paid Mastercard. But if that's all a little pricey for you – or if you're one of those unlucky people who can't get fibre broadband in your area – standard 10Mb ADSL costs a mere £24.99 and you'll still bag a Reward Card worth £70.